Unless you speak Chinese, planning your Taiwan vacation can feel like an overwhelming task. Save yourself hours of advance planning by opting for a 5-day tour that takes care of accommodation, transfers, and activities. 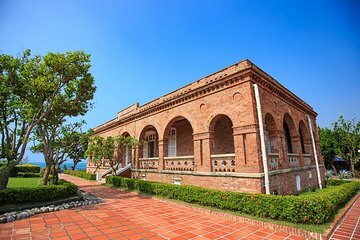 As well as receiving the undivided attention of a private guide, you’ll travel between popular Taiwan attractions without having to navigate, and discover parts of the country that you may have missed on your own.